Dragon Cloud is about Tazure who is a young dragon who must return to Earth to retrieve the ‘Magic Pearl of Nukua’. He doesn’t want to go. 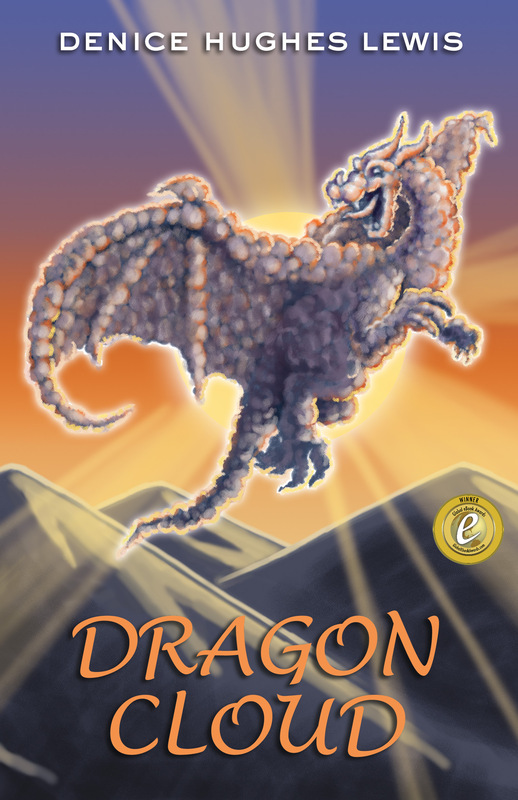 His home, Draggonfeld, is safe in a twin dimension far from the human barbarians who tried to eliminate dragons on Earth hundreds of years ago. Tazure is the only one his father can send. And if he doesn’t succeed, the evil Dragonscar will destroy his home. Everything changes when Tazure crashes through the light-reef and gets lost on Earth. Wounded, he kidnaps Jase and his younger sister, Megan. Finding the hidden pearl underwater, fleeing a dangerous wyvern, flying through the light tunnel is nothing compared to the dangers awaiting them in Draggonfeld. They become separated and must rely on inner resources they don’t know they have.